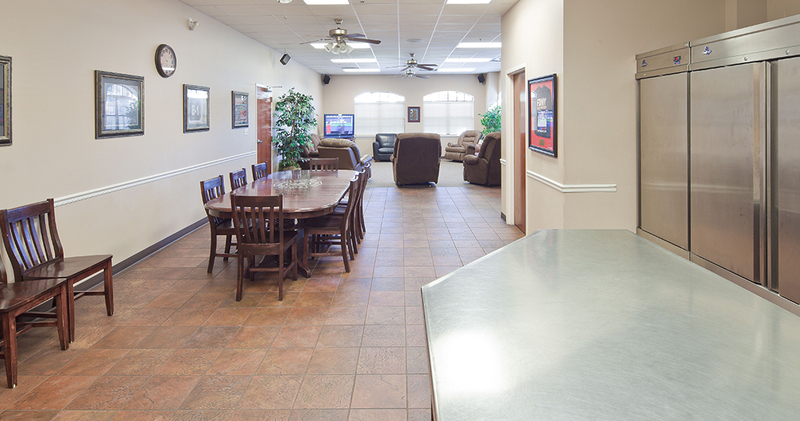 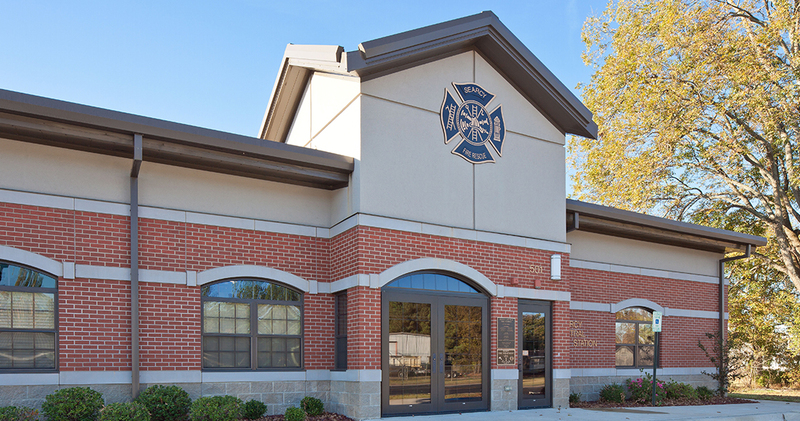 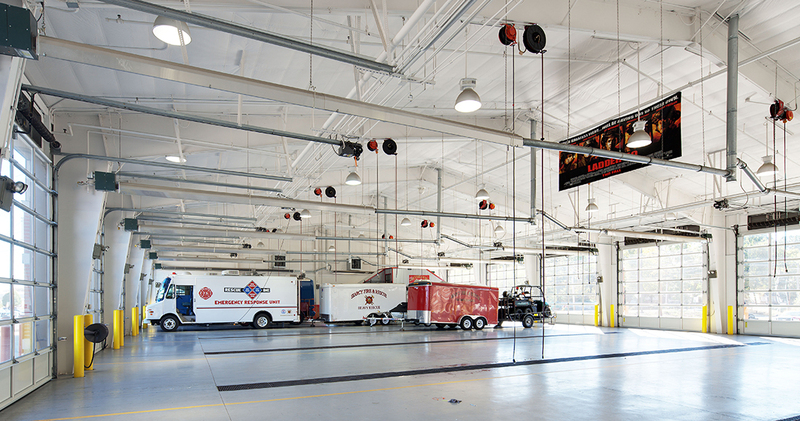 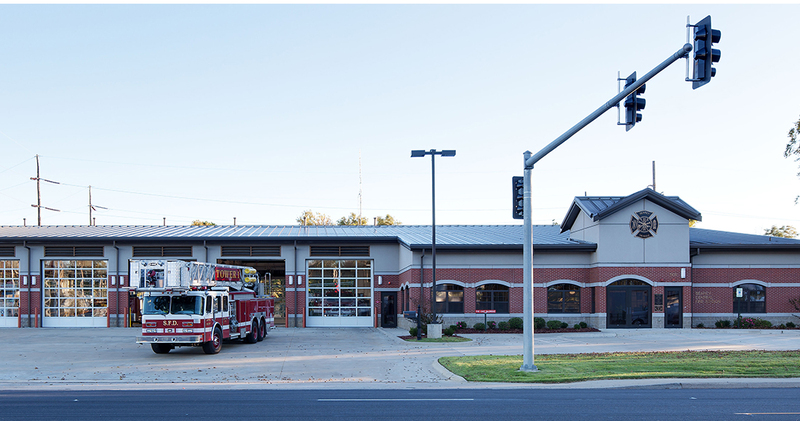 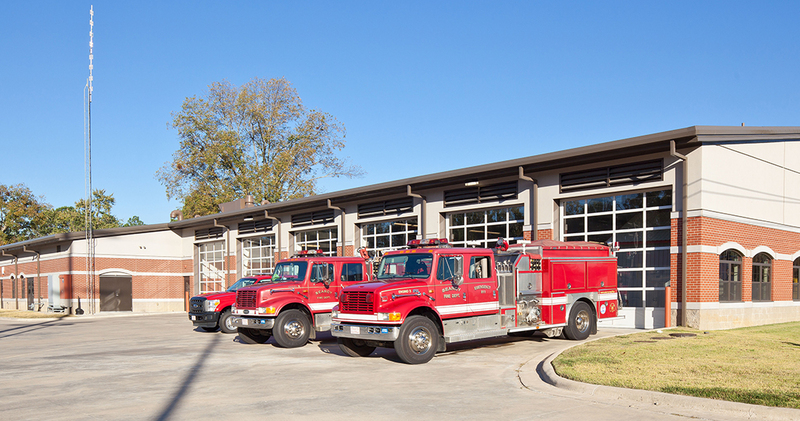 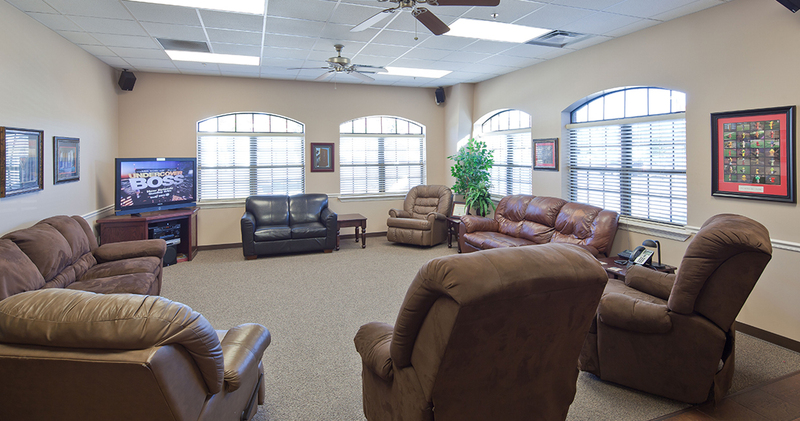 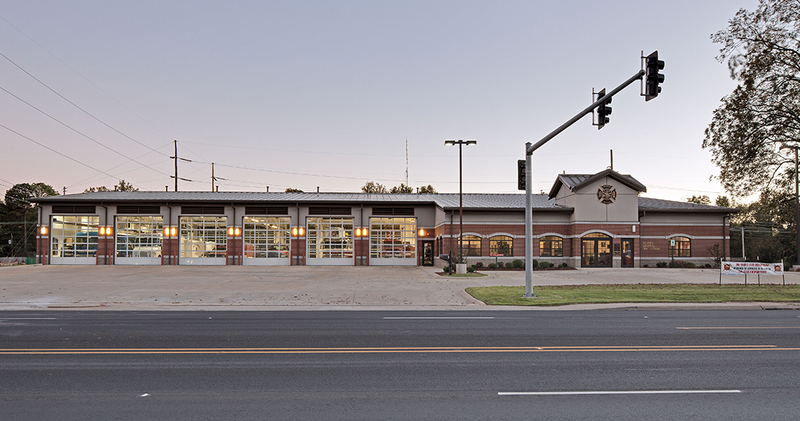 The Searcy Central Fire Station was designed as a livable facility. 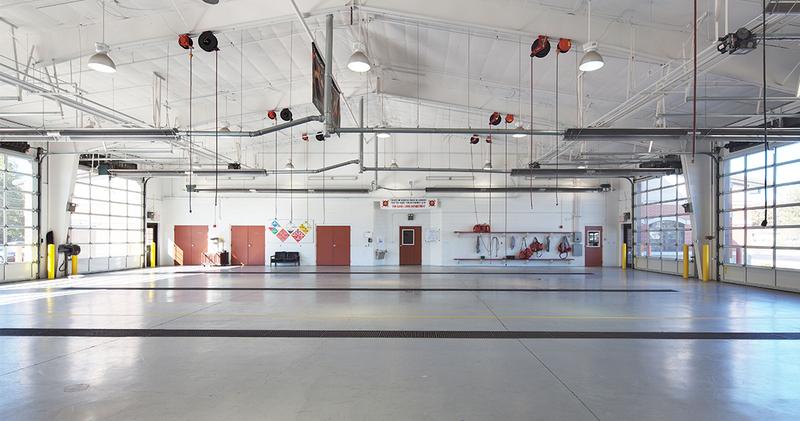 It is a second home to the Firefighters who work there. 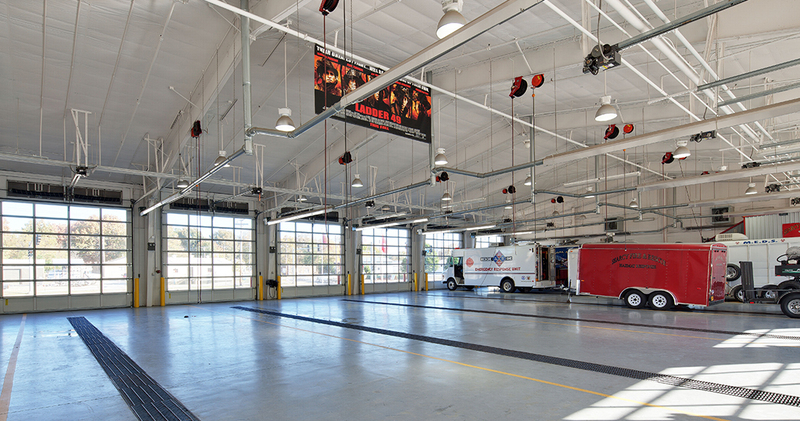 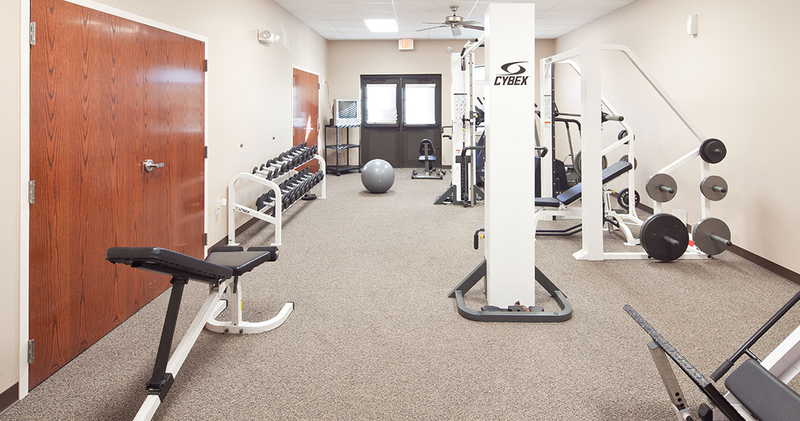 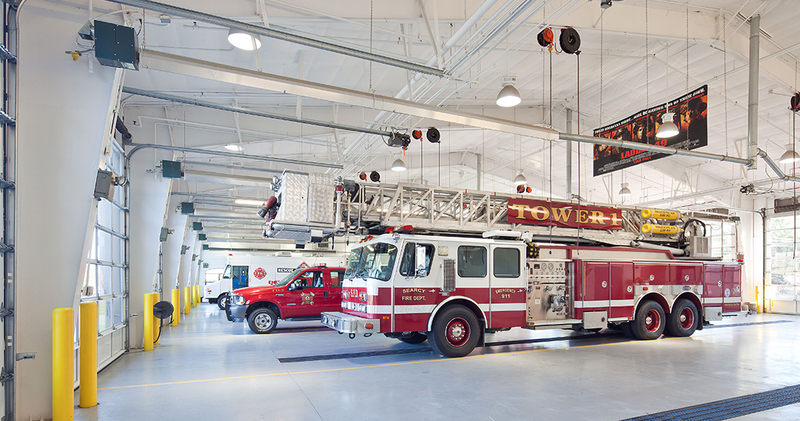 The Station includes six apparatus bays, multiple bunk rooms, a physical training room, a day living room, a full kitchen, offices and an emergency command center.